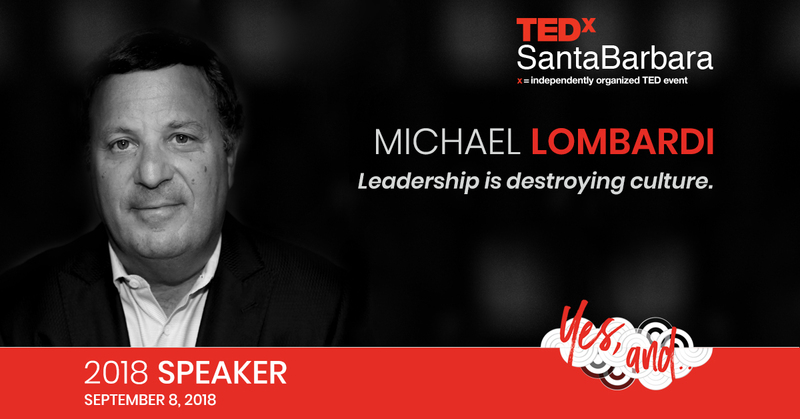 Lombardi’s body of knowledge 35 years in the making. He has more than three decades of experience in professional football, as a coach, executive, and media analyst. His coaching and front office career have included jobs with the San Francisco 49ers, Oakland Raiders, Cleveland Browns (where he was the general manager and director of player personnel) and New England Patriots. His television experience, CBS Sports, Showtime and the NFL Network. Also, he has written extensively for numerous print and digital media platforms, including NFL.com, Sports Illustrated. Excellent presentations that transcends football and is applicable to leadership in any organization. I’m passing this message on. Bravo Michael.